Behind-the-scenes of creating a top garden book. I’m sure you have a few garden books that you adore. But have you ever thought about what it took to create those books? Garden books have an extra difficulty in publishing because of the seasonality of them. Capturing the images within the season and making it fit into the publishing schedule can be tricky. Perhaps you are a budding writer yourself who has always dreamed of creating your own book. Or maybe you are just curious about the process. Well it doesn’t matter if you want to be a writer or not, understanding what goes into a top-notch garden book will make you more appreciative of the outstanding books on your shelf. That’s why I thought it would be really interesting to share how the whole process works. 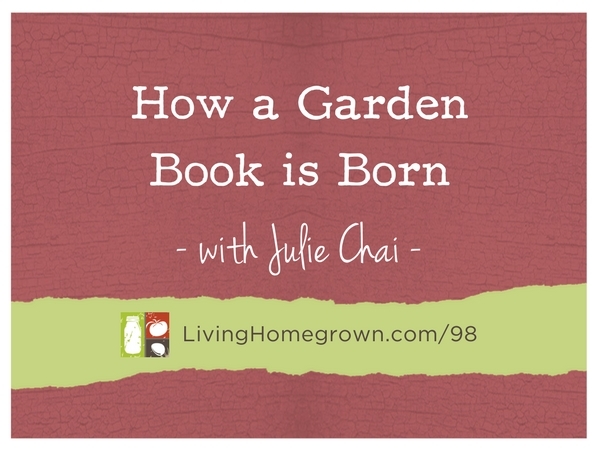 Julie is a top garden magazine editor and also regularly appears on tv, radio, and video. As you will see, her expertise will make any book have extra sparkle and shine. 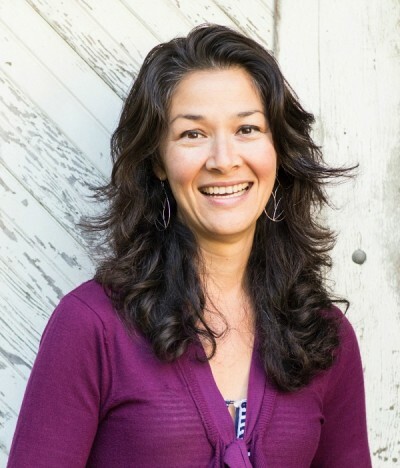 Julie Chai is a San Francisco Bay Area–based writer and editor focusing on lifestyle content including garden, home, food, and travel. 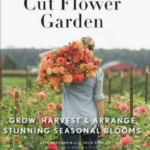 She is the editor of Floret Farm’s Cut Flower Garden (Chronicle Books, 2017), and for more than a decade, she was on staff at Sunset Magazine, most recently as senior garden editor, where she covered topics including landscape design, ornamental and edible gardening, and outdoor decorating for print, television, and the web. Her work has been featured in Martha Stewart Living, Better Homes and Gardens, Gardenista, the San Francisco Chronicle, and Fine Gardening, and she regularly appeared on television, radio, and video for ABC, CBS, HGTV, and NPR. She gardens in Los Altos, CA where she lives with her husband and son.